Life hasn’t been easy for our Mrs. Pa, who is currently battling tumor and tuberculosis. She is also battling paying off her medical bills which run into thousands. The shining ray of her life is the beautiful and loving family she is a part of, and that love is evident as she was speaking to us too. Battered by the disease yet her heart is as young and smiling. 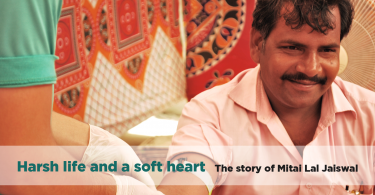 A simple discount on medicines aiming at better healthcare changed her life completely. Mrs. Pa is an epitome of wisdom that comes to you only through the many years you have spent– as a child, a youngster, a married lady, a mother and now, a grandmother. Apart from her thin, wrinkled skin and greyed hair, there is little that gives away the battle she is fighting every day, with life. She was diagnosed with brain tumor few years ago, and her tuberculosis was revealed soon after. 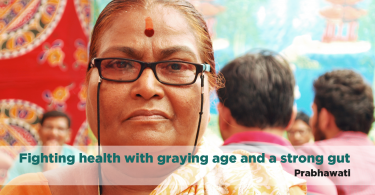 With monthly expenditures to the tune of Rs 16,000 – 18,000 a month and she is dependent on her family to take care of her. 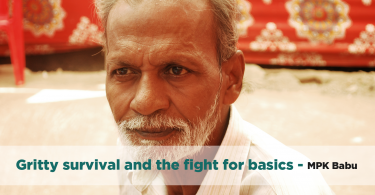 In a state of deteriorating body; we met her at our camp with her daughter-in-law who held her hand, and there we could see all the love in the family that’s needed for a person, to help get through, to survive life. 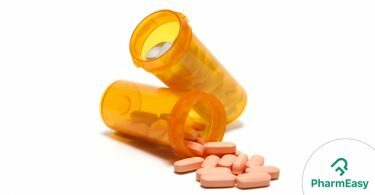 PharmEasy, in their own way, has been a big help to the family, providing discount on medicines of 20%, along with delivery at the doorstep. 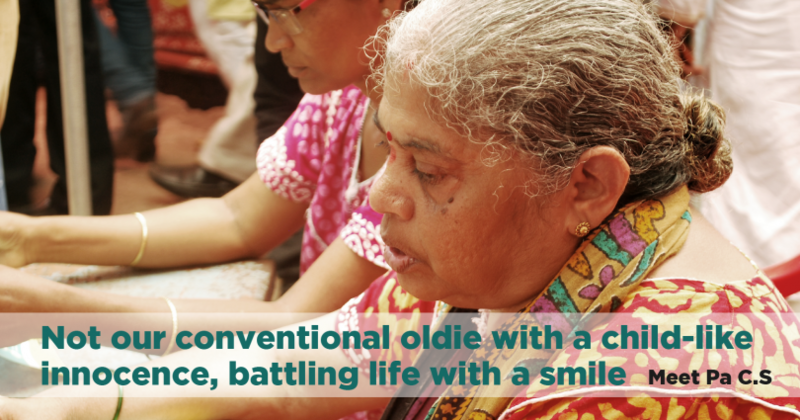 The money she saves from the medicines, now goes into buying gifts for her grandchildren. 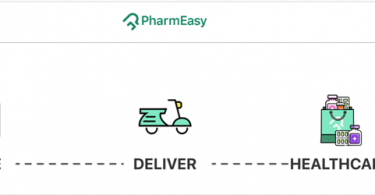 PharmEasy was started to increase the distribution footprint of medicines, making them affordable and increasing comfort for the customers through door-step delivery. Along the way, we witnessed so many stories of fear, despair, hope, willpower and grit. It seemed like something we ought to bring to the world, to deliberate, to feel, to understand.